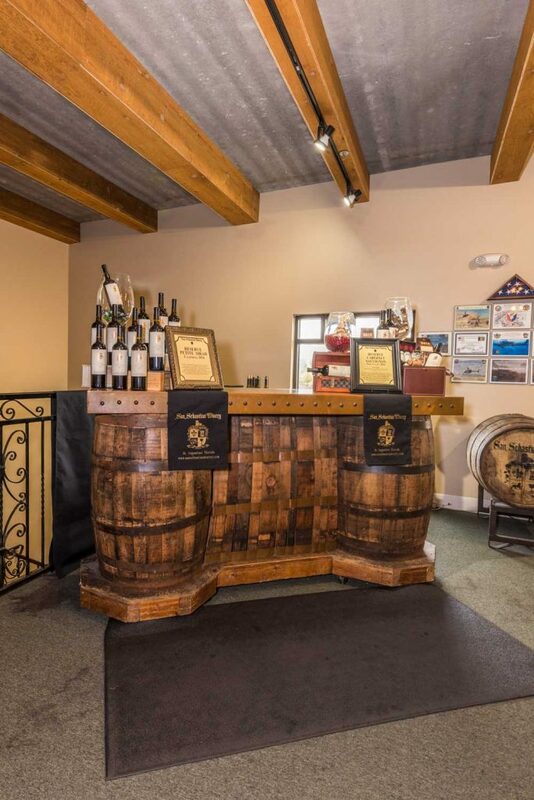 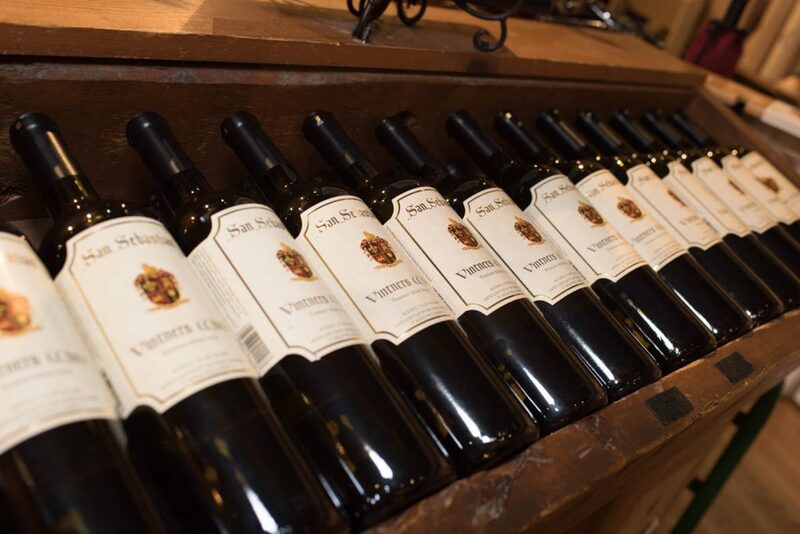 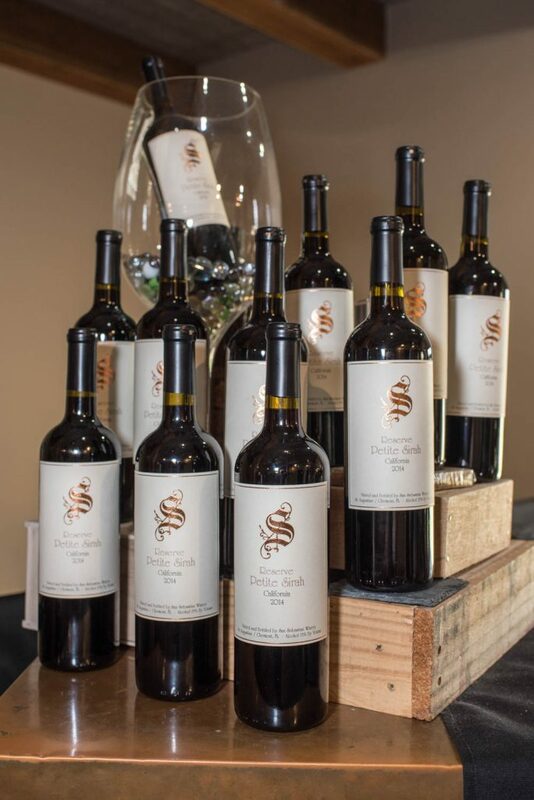 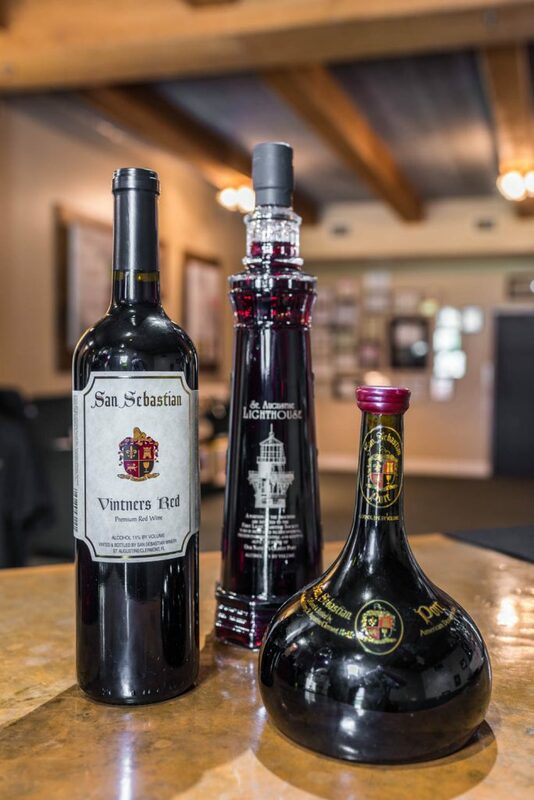 San Sebastian Winery is nationally known for its award-winning wine and locally known for so much more. 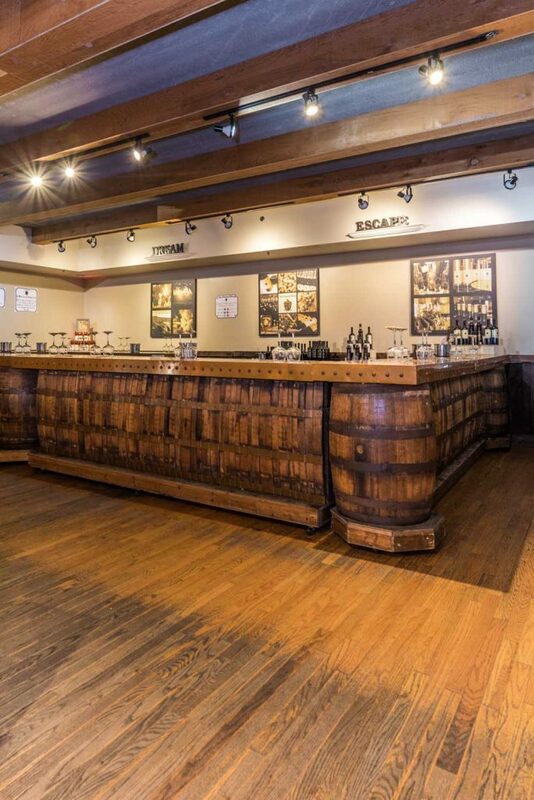 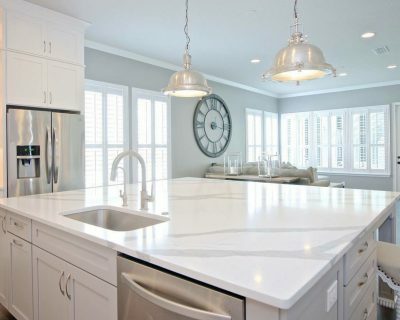 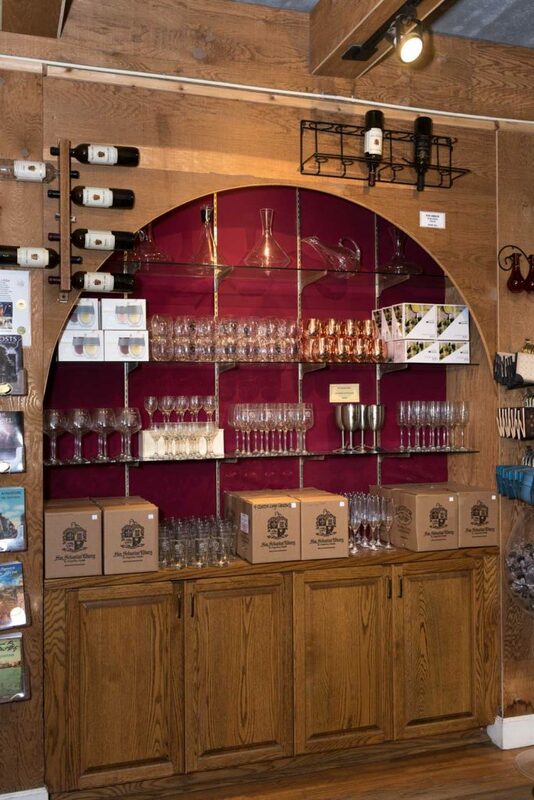 Complimentary tours and wine tasting are available daily along with an instructional wine tasting. 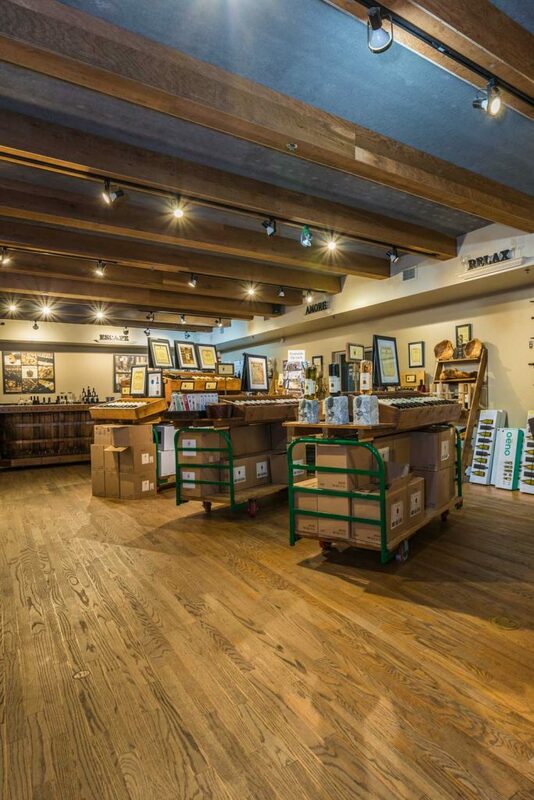 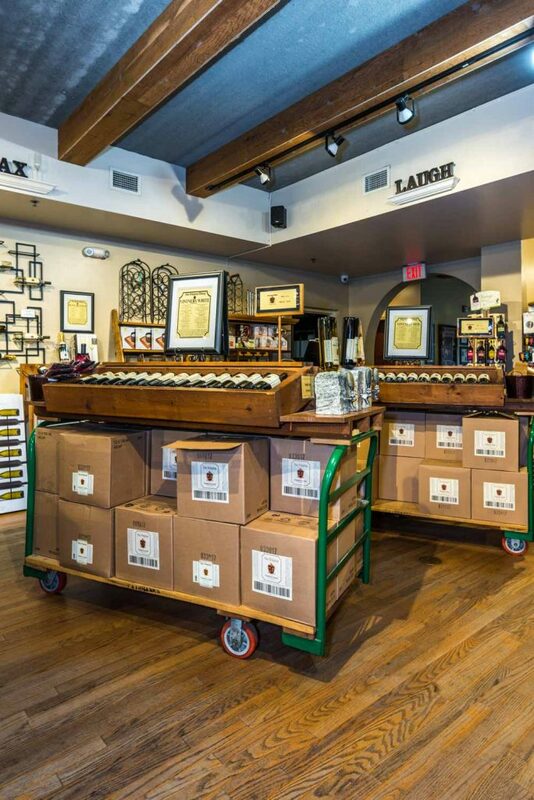 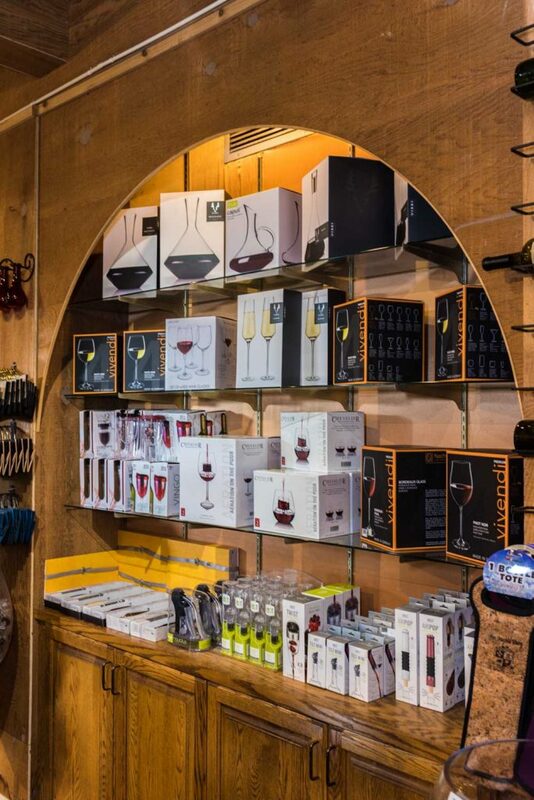 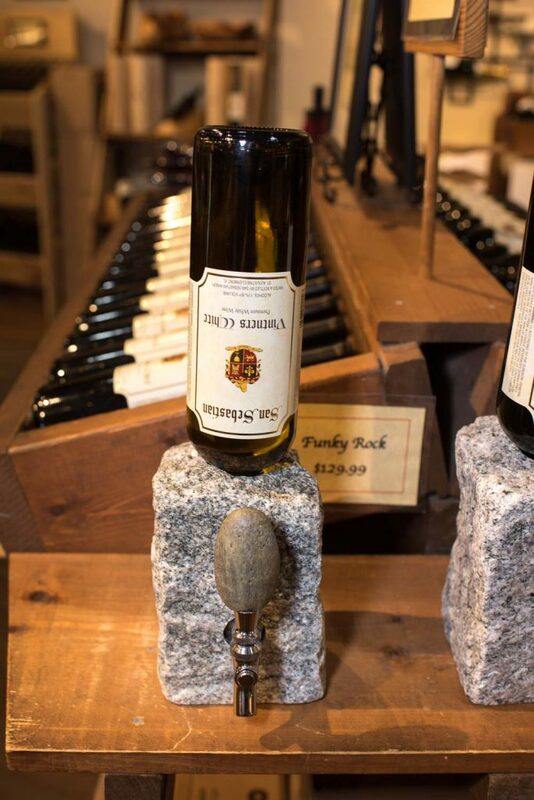 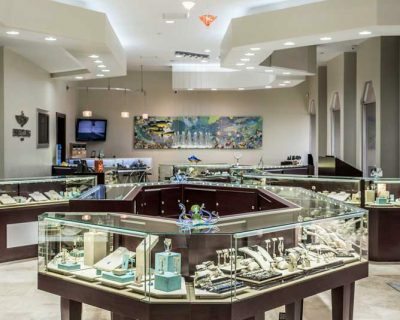 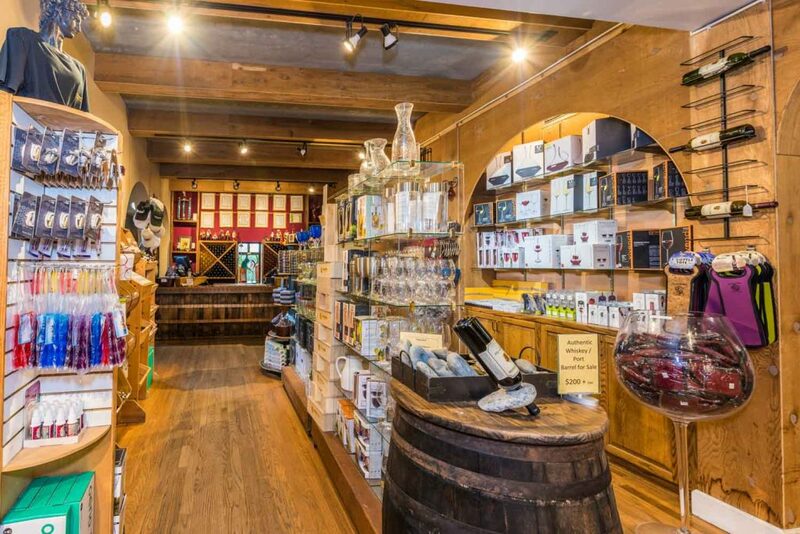 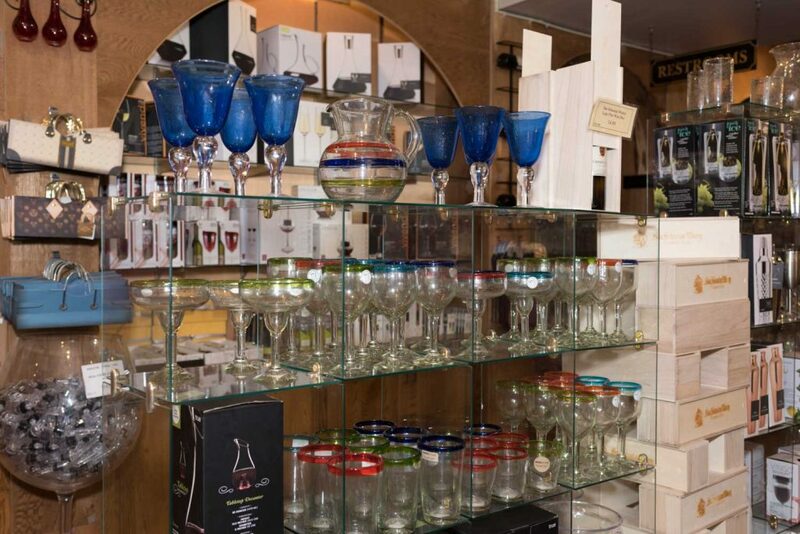 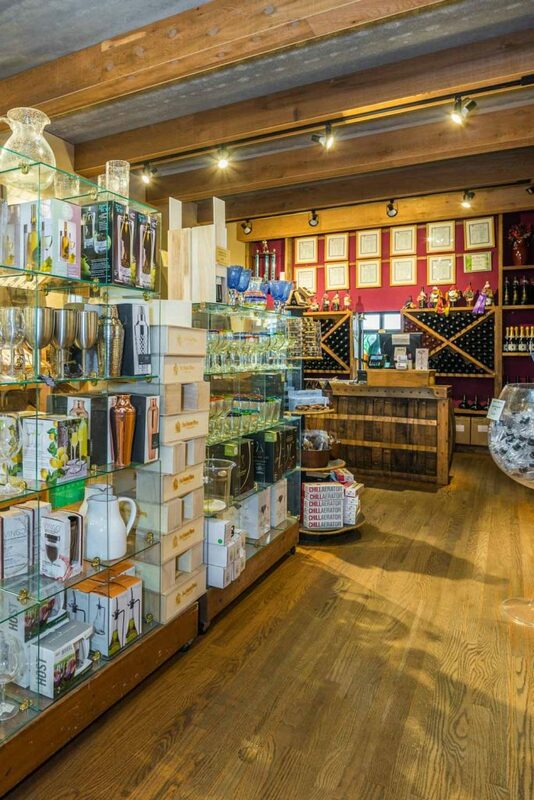 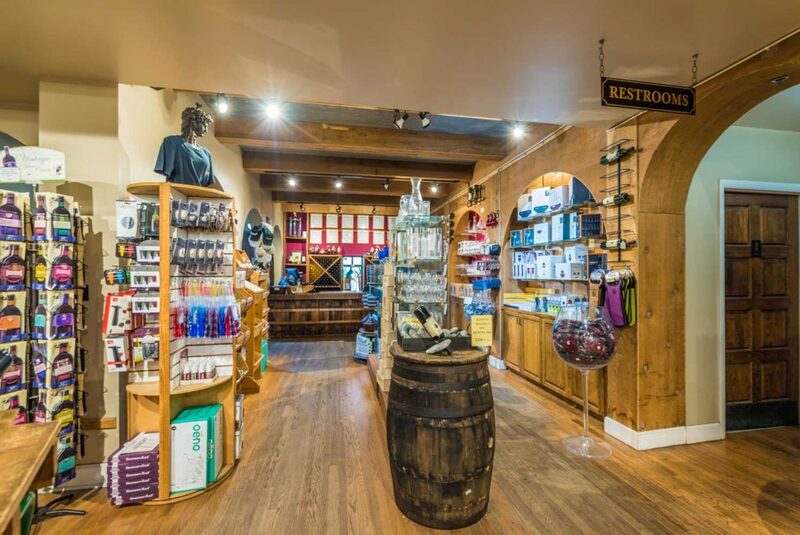 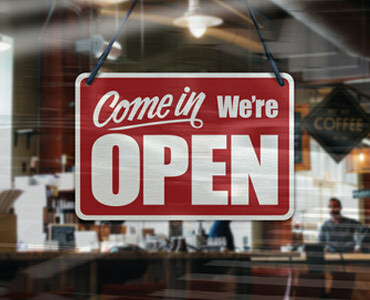 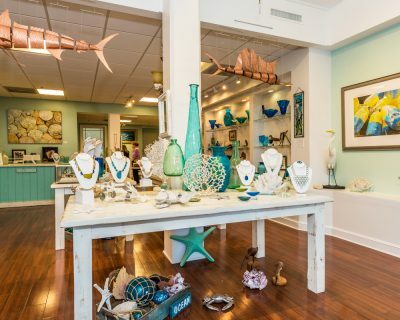 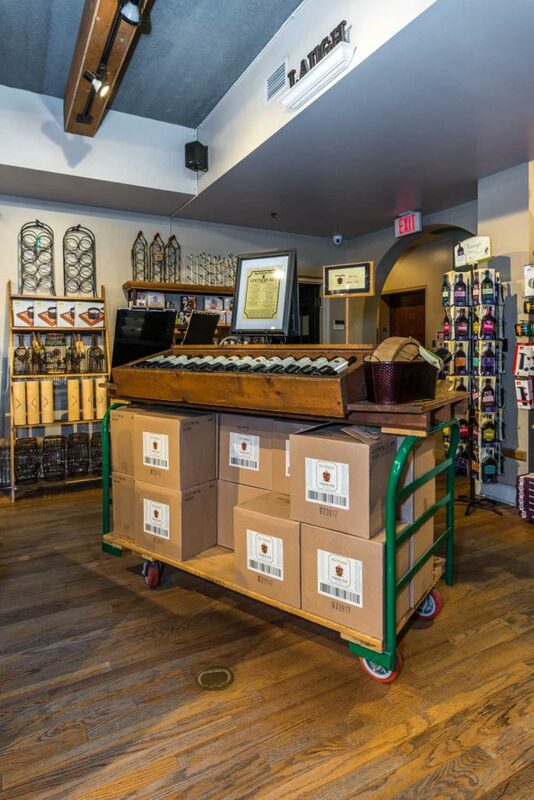 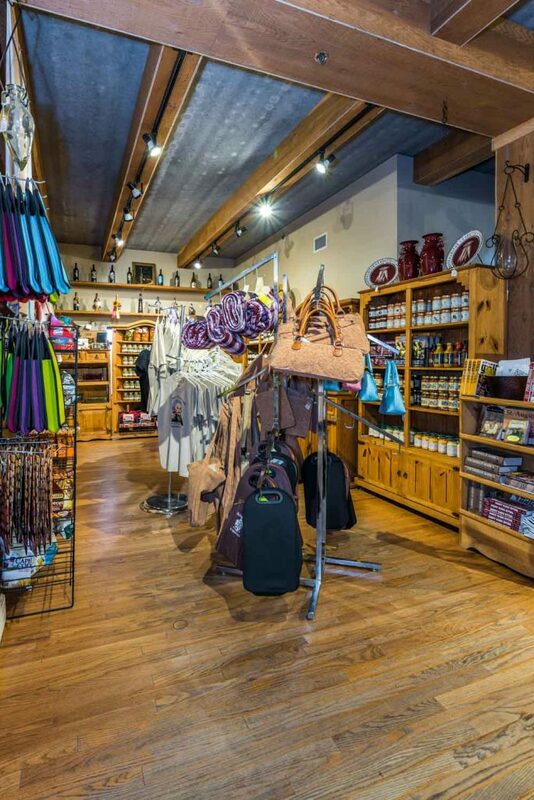 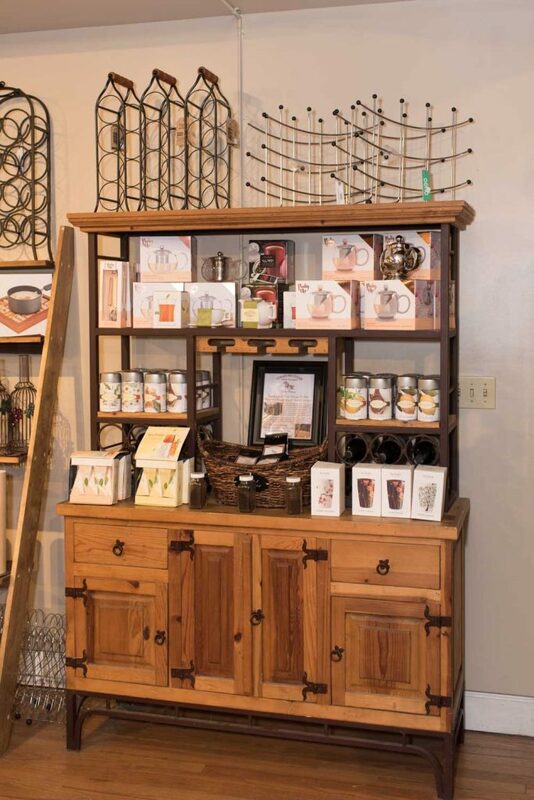 The gift shop offers a variety of San Sebastian wines and other wine accessories. 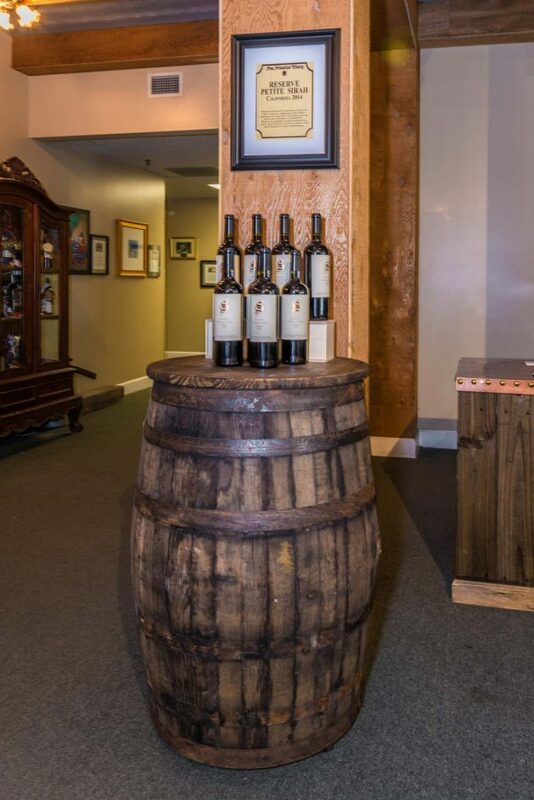 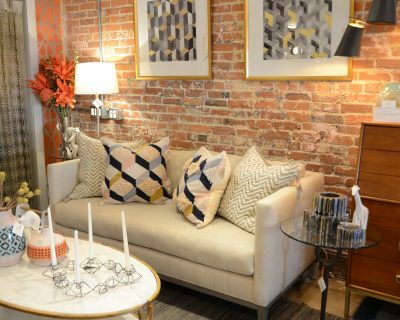 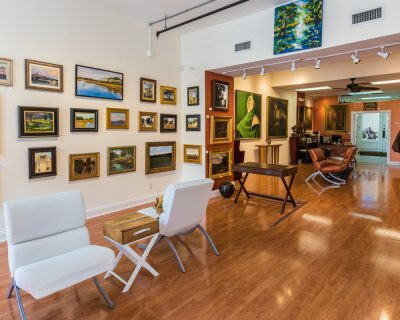 The Cellar Upstairs Wine Jazz and Blues Bar offers live music, San Sebastian wine, local beers on tap, gourmet food, downtown and waterfront scenery, lounge area, indoor and outdoor rooftop seating.